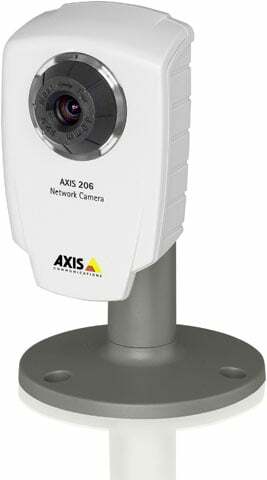 The AXIS 206 Network Camera offers a cost-effective, indoor camera solution for remote monitoring and security surveillance over a local area network or the Internet. The camera is ideal for use in small and mid-sized businesses and homes. The Axis 0199-004 is also known as AXC-0199-004	or 0199004	.